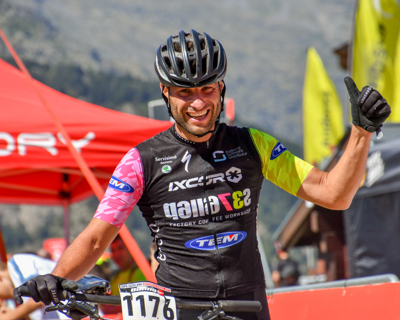 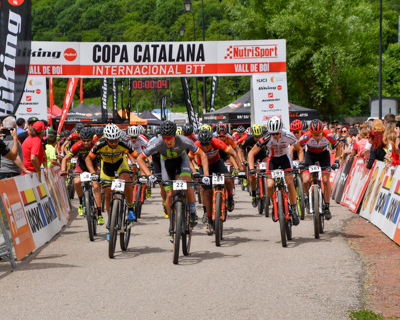 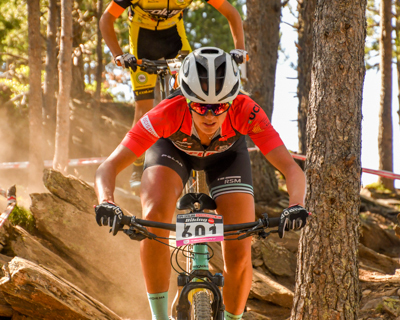 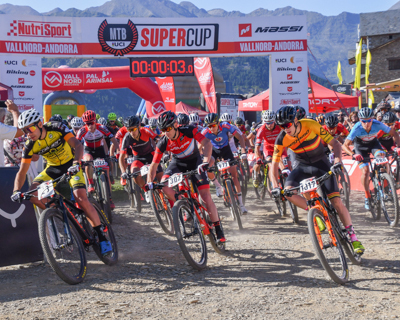 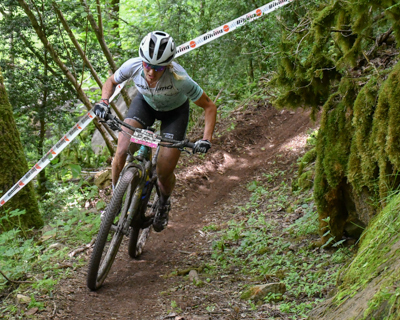 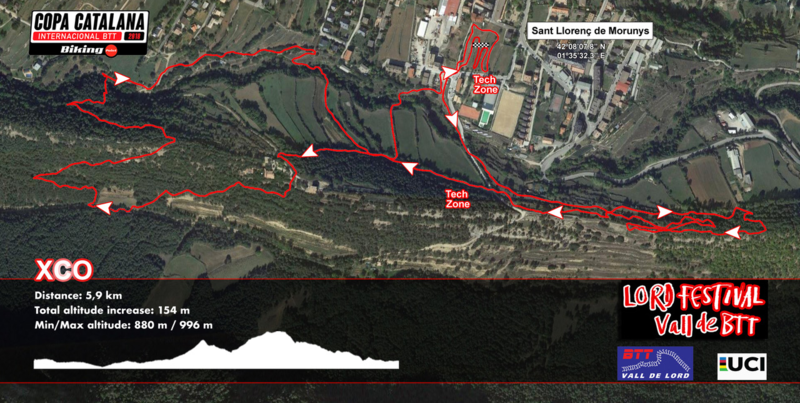 XCO Track: 6 km with a tour that is a delight for BTT lovers: technical and fun trails, contrast of landscapes, areas of lush forest and some quite demanding climb. 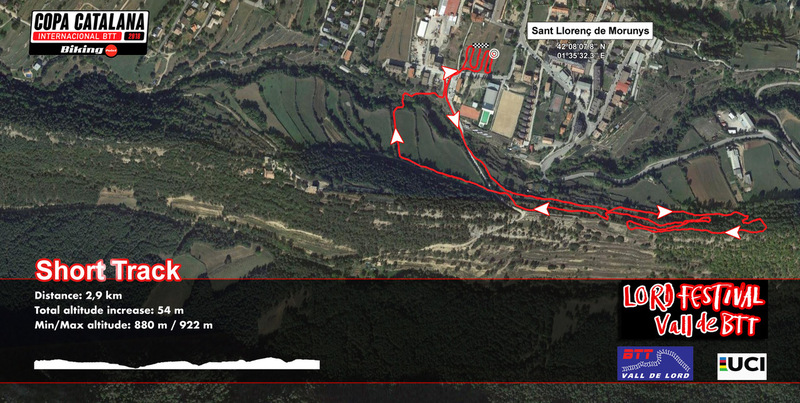 Vall de Lord is situated in the Solsonès, in the province of Lleida, in a privileged location in the foothills of the Pyrenees, at the foot of Port del Comte. 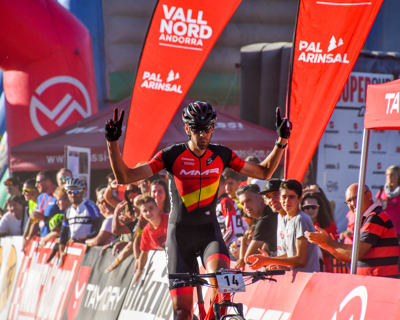 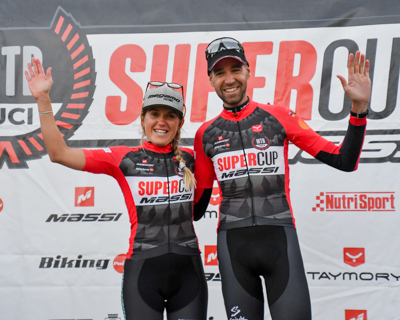 For the sixth consecutive year, the circuit will pass through Vilasaló and la Torreta, with a total of 6 km and a vertical drop of 275 meters. 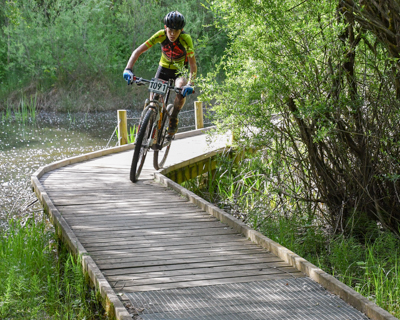 The track is a delight for MTB lovers: technical and fun, contrasting landscapes, lush forest areas and some fairly demanding hike trails.